Custom sizes, angles and logos! Floor mats should never be overlooked. 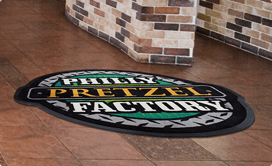 They’re the first thing customers see when they enter your establishment, they prevent slip-and-fall injuries, and they keep the rest of your floor clean, leaving a lasting impression on clients throughout their entire visit. 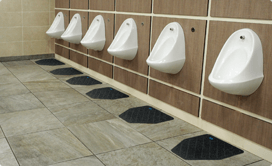 Floor mats make a huge impact on the cleanliness of your establishment, the impression your business leaves and the safety of your staff and customers. 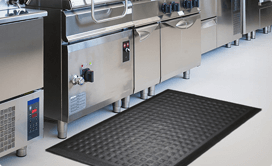 At NorthStar, we care about your success and want to make sure you rent a mat that is functional, aesthetically pleasing and safe for your guests! 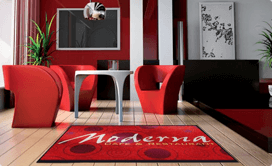 Mats say a lot about your business. 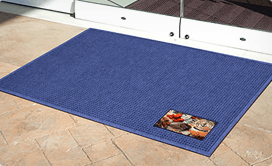 Custom mats generate brand awareness in your customers. 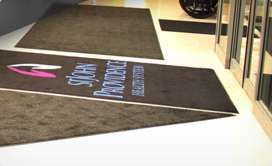 Adding a beautiful, high-quality mat with your name or logo to your business means clients are more likely to remember you even after they leave your establishment. 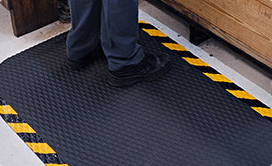 Placing mats on potentially slippery floors is vital to the safety of your clients, making them a necessary investment. 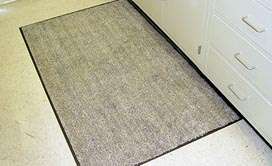 Our mats are all great at trapping dirt for easier cleaning, keeping your floors looking good as new! 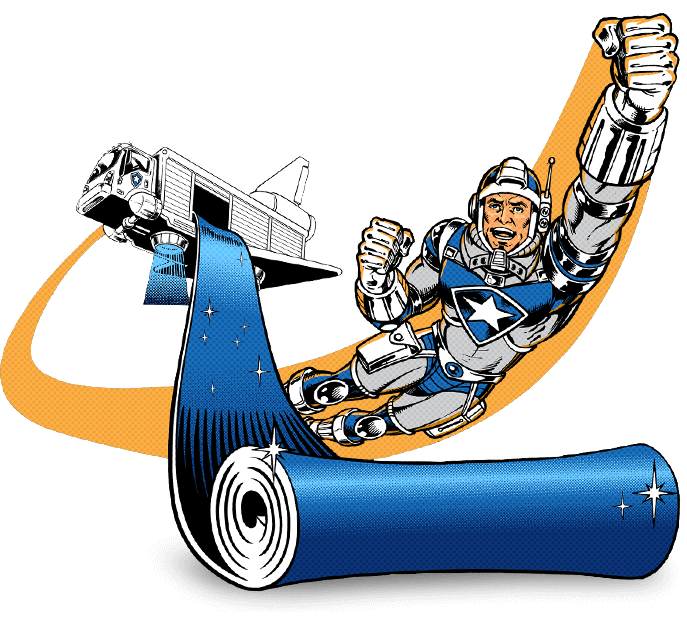 Contact one of our helpful sales representatives at NorthStar Mat Services to learn more about our high-quality mat services as well as our various facility and towel services. 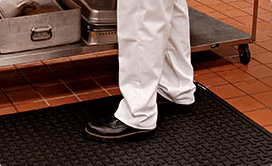 Our mat, facility and towel service options are sure to cater to your business’s individual needs. 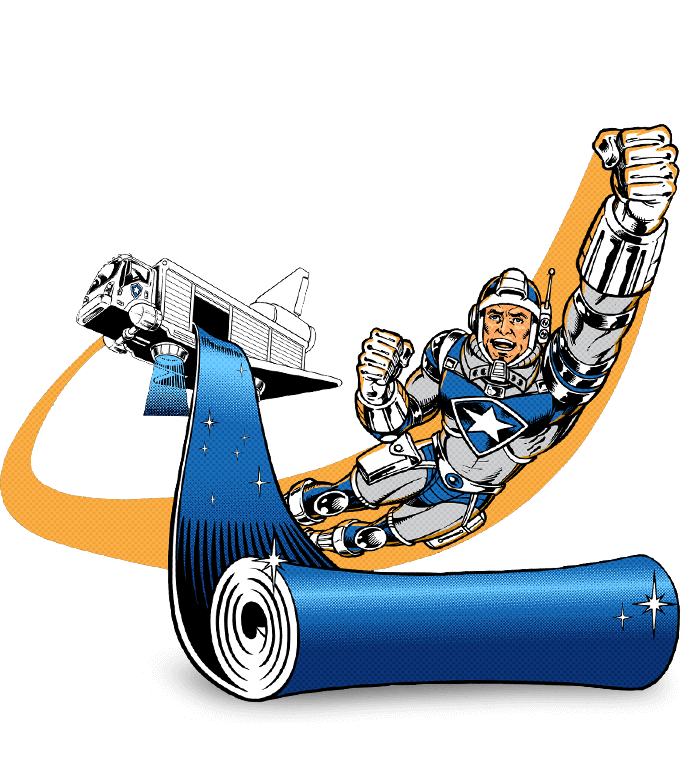 Contact us at 248-669-4422 to get started on a mat service today!